You've certainly heard of Drive, yes? The stylish neo-noir film starring this years' it boy, Ryan Gosling? It's absolutely amazing what Gosling can do with just his eyes. Besides being hunk—he's often called the thinking woman's crush—Gosling is an exceptional actor who seems to absorb his characters being and in doing so, actually becomes them. Okay, I gush but he's so gushable!He's also a super nice guy—there's that stereotypical Canadian thing at work. My husband was an AD on Drive and when I met Ryan at the wrap party for the movie, held in a grungy bowling alley in the valley rather than a glam Hollywood spot, he was sweet enough to tell me that it was my husband, not him, who should be up on screen! My husband is pretty hilarious and quite a character but that's another story! He's half-hidden by Gosling in the behind the scenes shot below where he whispers something funny in the actor's ear. Ryan had been playing around with the crash dummy all day, dressing it, putting cigarettes in its mouth so the joke must have been along those lines! 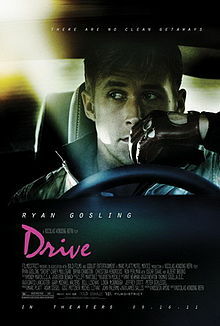 Drive, which Gosling describes as "Pretty in Pink" with a head smashing was violent, yes, but it was also heartbreakingly romantic. The film's director, Nicolas Winding Refn has likend it to a fairytale. I agree. I was swept away and wasn't surprised that Refn won the palm d'or for his directing at Cannes. And that the film garnered more big buzz at the Los Angeles and Toronto Film Festivals. Part of the buzz swirled around the driver's lack of dialogue. Refn and Gosling said they worked with scripter, Hossein Amini, to strip his lines down to almost nothing. Which is true to the character's use of language in the novel. Did you know the film was based on a novel? 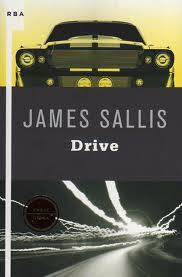 Drive, by James Sallis, published in 2005 is just as taut, just as tight. "I drive. It's what I do." So says the nameless driver. 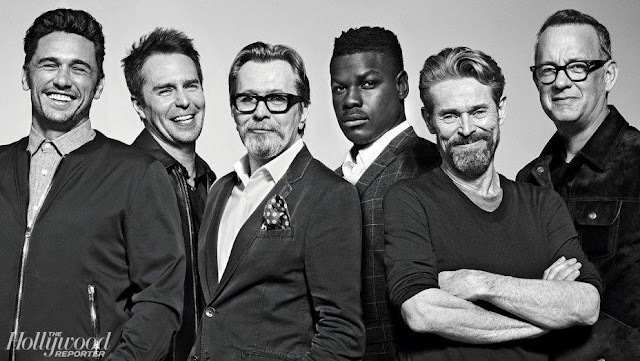 The movie has been out for about 6 weeks here in the states and has received stellar reviews. 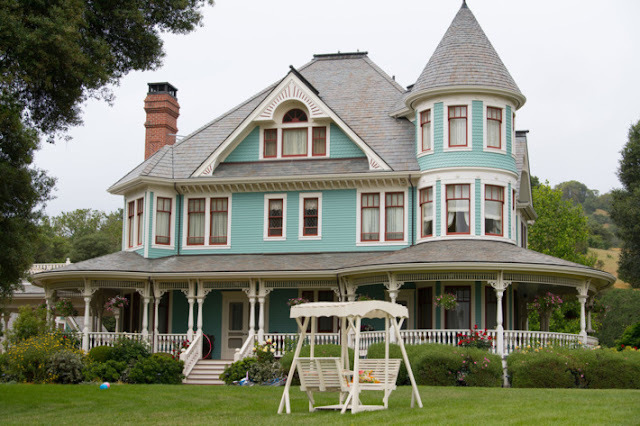 It's made about $33million domestically - not bad considering it cost just about twelve to make! If you haven't seen it, you really should! It may not be around that much longer and truly deserves to be seen on the big screen!